Community Easter Craft Eggstravaganza and Easter Egg Hunt is Postponed! 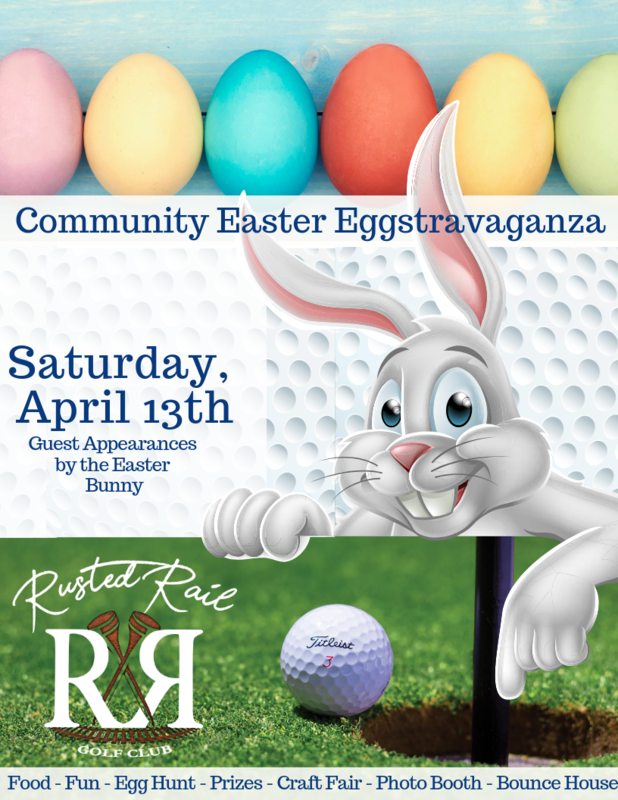 HOP on over ⛳️ the golf &  grill is still open— We are offering FREE Photos  with the Easter  Bunny from 10am-12pm in The Venue at Rusted Rail! LIKE, SHARE, COMMENT, and TAG  Somebunny that might want a FREE photo.